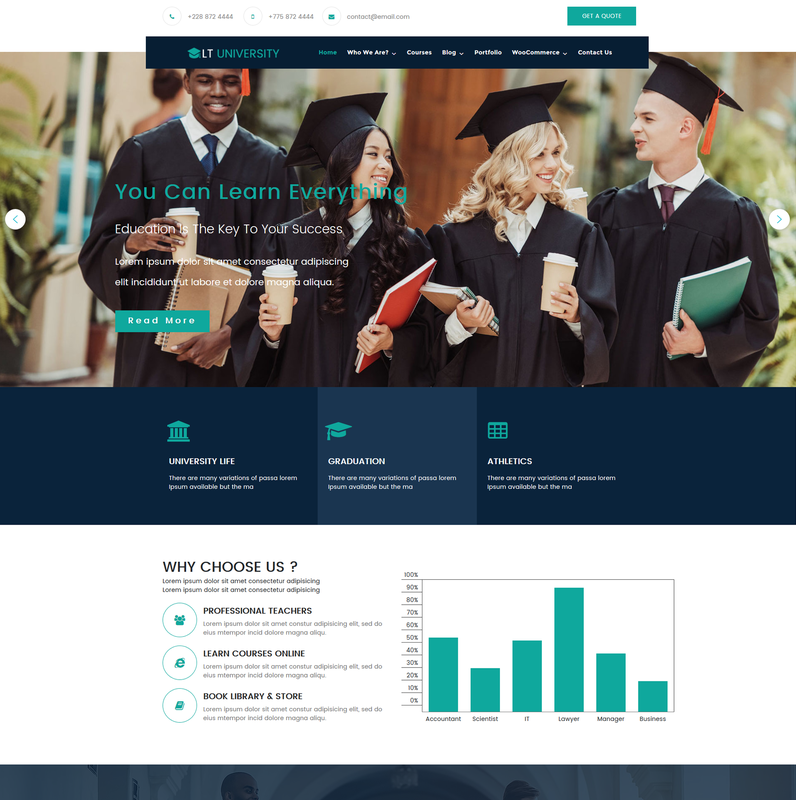 Going with University WordPress theme to build a great website for attracting new students and alumni to promote and share useful information! 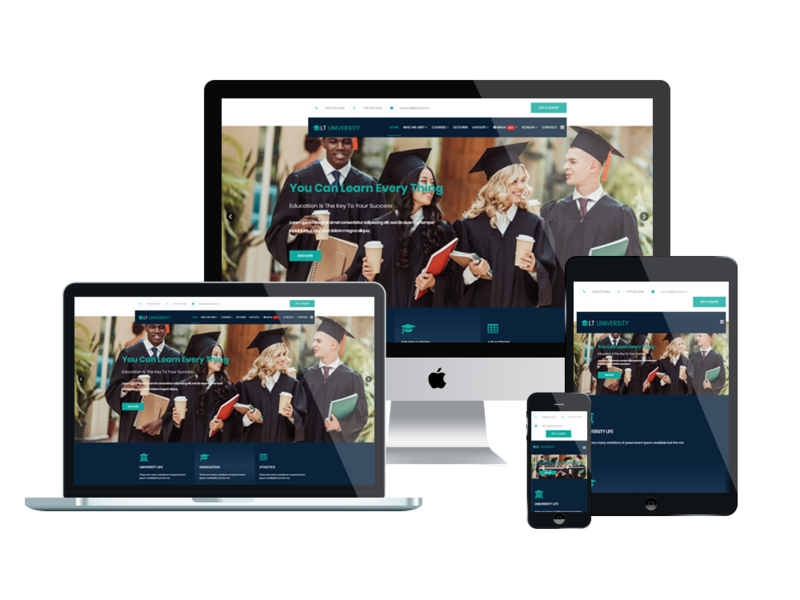 LT University is a Responsive Education WordPress theme which has been designed modernly to be used for College or University websites. With main purpose to help students find out whole information updated on a regular basis such as timetables, scholarships, etc, LT University offers you a proper design with responsiveness and mobile-friendly to be accessible on any kind of mobile devices. With this theme, you can expect to find lots of advanced options like strong shortcodes, highly customizable theme options, unlimited color and a color picker in the admin panel. Moreover, it is easier for you to develop your website with services supported such as Bootstrap CSS, designed with the powerful Elementor Page Builder and drag-drop layout content. 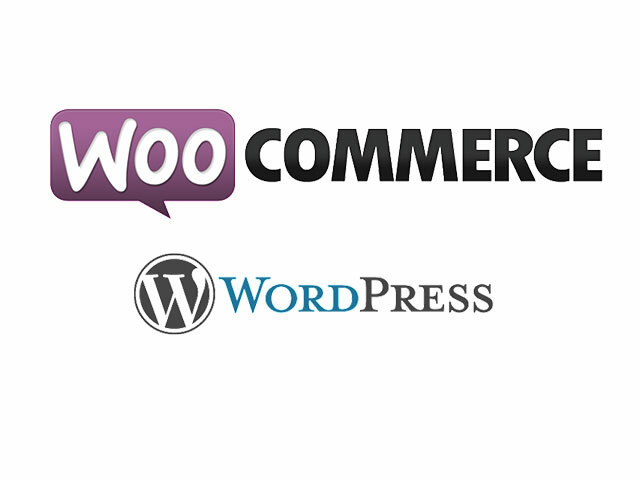 Let’s keep your site stay attractive!